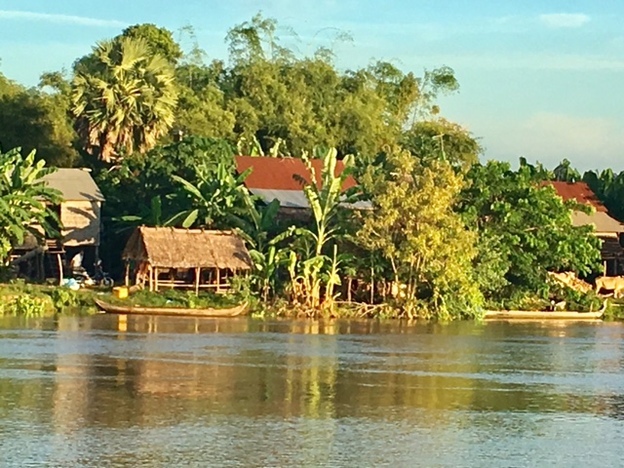 Isabel Conway joins up with G Adventures to sample their Mekong River Encompassed cruise taking in Cambodia and Vietnam. Never one to shy from an adventure, Isabel has plenty to report home about. 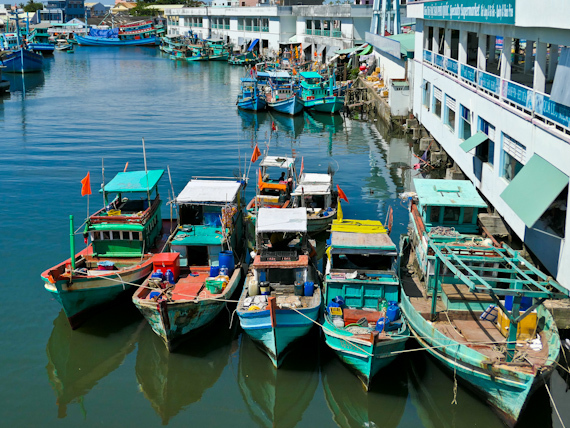 In this South Vietnam travel review, Rupert Parker revisits Saigon, the Mekong Delta and Phu Quoc. I first visited Vietnam almost thirty five years ago, when it was still a destination off limits for most Westerners.